On January 27, 2016, WKRN reported that dozens of tenants at the Howe Garden Apartments in East Nashville received notices that they were to leave their apartments in the middle of the lease. This obviously left tenants, who still had months left on their leases, furious and confused. It wasn’t until new outlets asked the property management company for more information that the apartment complex announced that the notices were just a mistake. The underlying issue with this story is that the apartment complex in question recently was purchased by a new owner. Currently, Howe Garden is an affordable complex in a vastly growing Nashville. It is not uncommon to have complexes purchased by new owners, renovated and put back up for lease at a higher rate. But to do that, the current residents must have their leases run out or agree to leave. 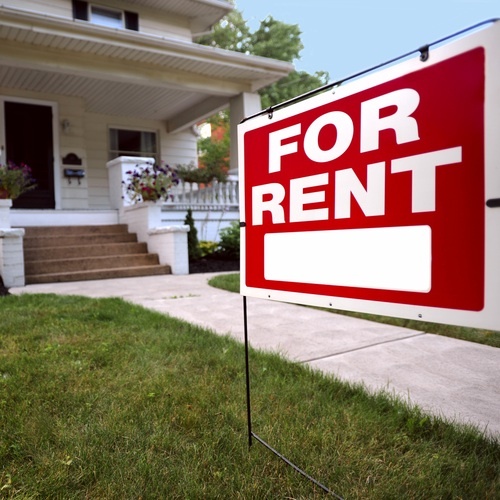 Under Tennessee law, new owners inherit the lease agreement between the tenants and original landlord when they purchase property that is currently being rented. This means they must honor the lease agreement, including the duration of the lease. 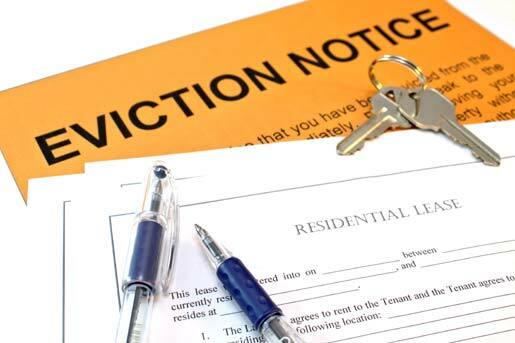 The new owner must also follow Tennessee’s Uniform Residential Landlord-Tenant Act.